“FILE is incompatible with your current version or Microsoft Power BI Desktop” the basics. A customer had created his own Power BI that has a link to Active Directory on-premise, the LastLogon was different per DC, but.. more about this in another blog post. 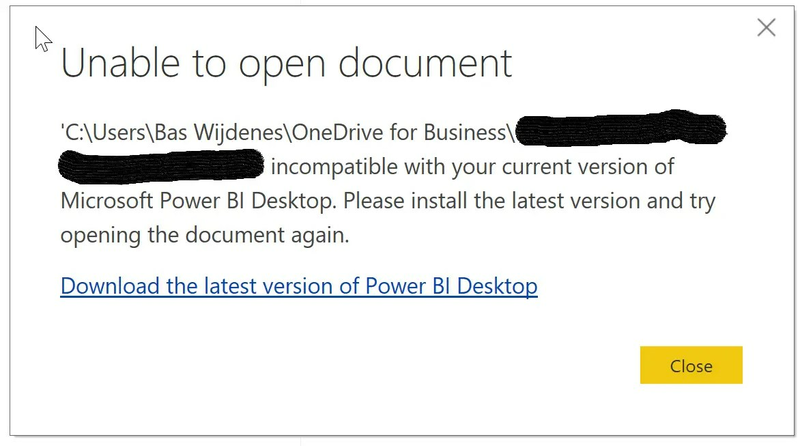 Power BI Desktop Unable to open document – Install latest version. FILE is incompatible with your current version or Microsoft Power BI Desktop. Please install the latest version and try opening the document again. Great, with a direct link to the download below (you would think). 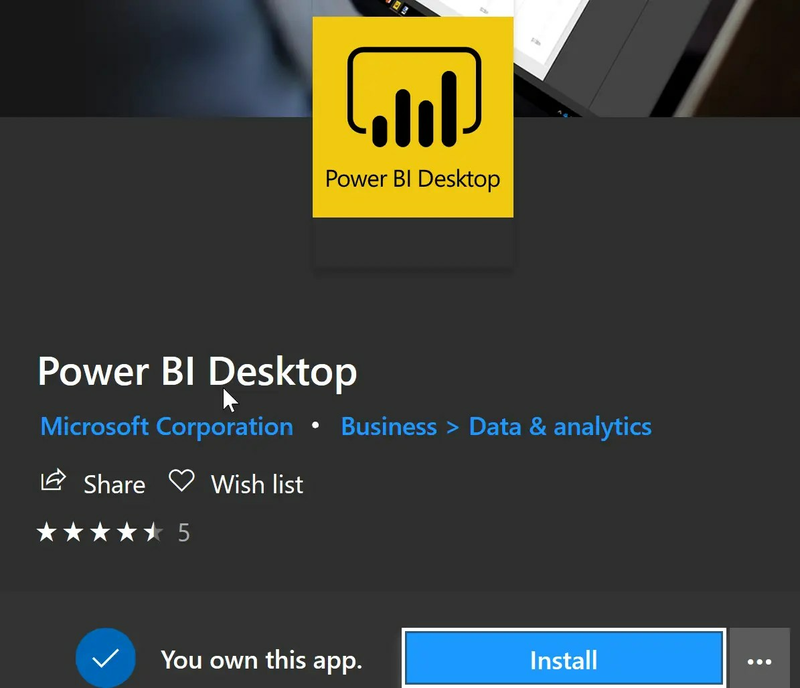 But unfortunately, the link goes directly to the Microsoft Store where Power BI Desktop is already installed and not an option to update it. And there is also no uninstall button in the Microsoft Store. Let’s re-install Power BI Desktop to the newest version. Since an update from Windows it is easier to bring up some extra options. 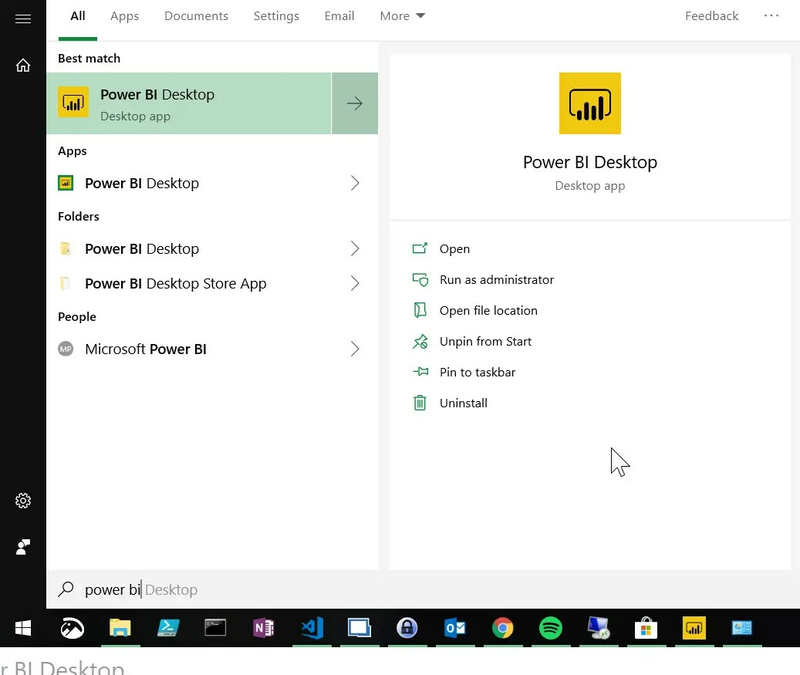 Go to Start and search for Power BI Desktop. Here you have various options including Uninstall. Control Panel – Programs and Features will now open. 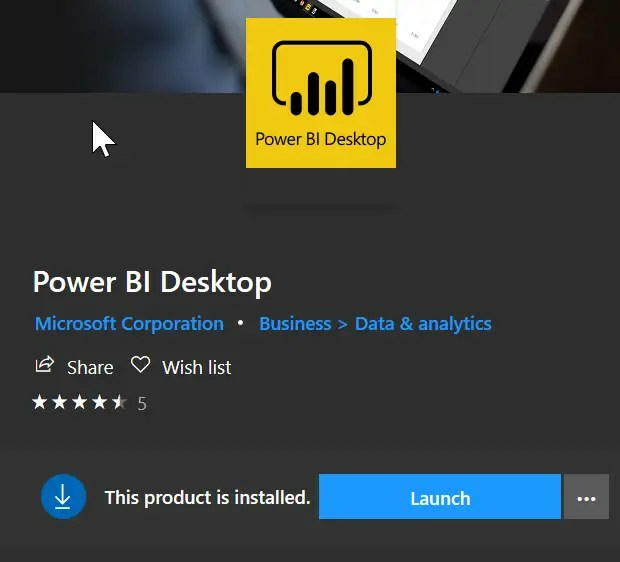 Search for Microsoft Power BI Desktop and click on uninstall. See the screenshot for clarification. 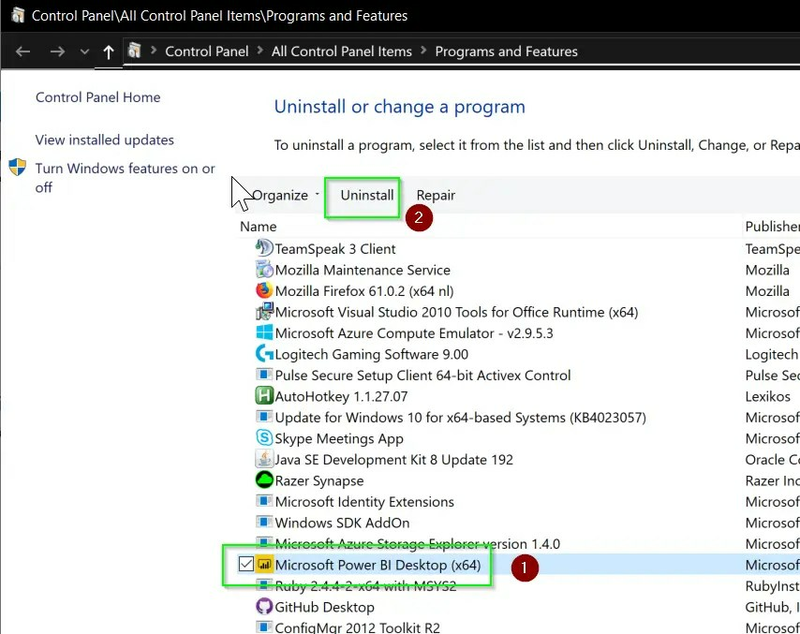 Click Yes to confirm you want to uninstall Microsoft Power BI Desktop. Let’s install the newest version. Go to the Microsoft Store and Search for Power BI Desktop. This time you will see an Install button. How come I couldn’t update it in the first place? The first time you installed PowerBI Desktop you did this from an .exe that was downloaded from the internet. Power BI was added to the Microsoft Store at a later date. Because the .exe installation is not compatible with the Microsoft Store installation you must first remove the old version and then you can install the new version.